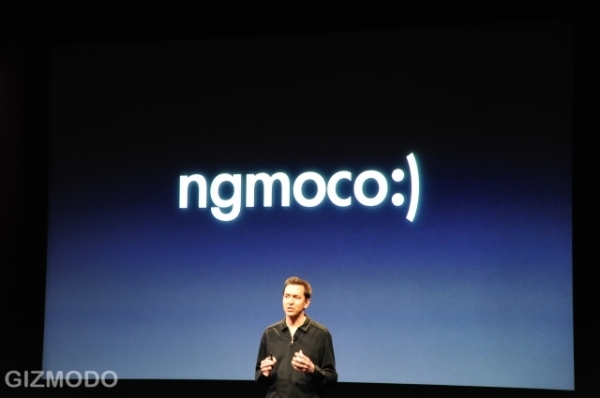 With more and more game developers all over the world preparing for the official launch of the iPad, Techcrunch reports that one of the largest iPhone App developers Ngmoco has officially purchased Freeverse. Freeverse is a smaller iPhone development company that was responsible for many popular apps including Motochaser and Skee-ball. This is obviously a move to spend some of the $40 million Ngmoco has raised from investors including being one of the beneficiaries of the Kleiner Perkins Caufield & Byers iFund.